Z: NightOwl M was specially developed for observation at extremely long range. 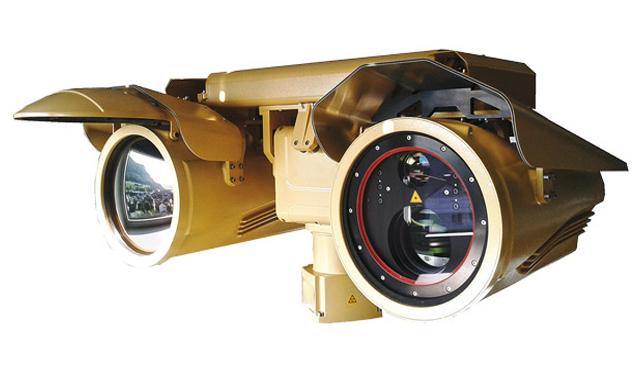 With its combination of a very large field of view for wide-area observation and detection, and an extremely small field of view for identification, it fulfills the highest requirements for the seamless surveillance ofland and maritime borders. High-performance technology that you can rely on at any time.